I don’t need event planning, can you still assist me with my event? Absolutely! We encourage you to spend some time on our website, instagram or facebook to gain some ideas and inspiration and then send us your requirements through the enquiry form on our contact page. How far in advance should I book my event with my little party australia? September through to May is peak party season. We encourage you to book in advance to avoid disappointment. Ideally four weeks prior to your event is a good place to start. You are most welcome to contact us earlier or later, and we will try our very best to accommodate your little party. You are most welcome to email us at: emmalcraven@gmail.com with your full name, phone number and email address. Please include your requirements, the event date and the address of where you would like the furniture delivered to. The more information you provide, the more accurate the quote. Alternatively complete the enquiry form on our contact page. 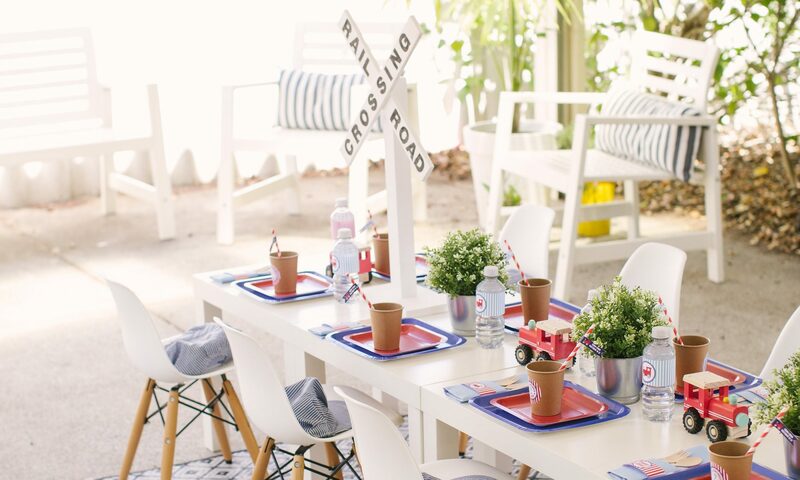 The only minimum is the my little party australia table setting. To keep a consistency with our events we ask that all bookings start with a table setting. How can I pay for my little party? A 50% deposit is required to confirm your event and final payment is to be made three working days prior to your event. Payment can be made by cash or bank transfer. 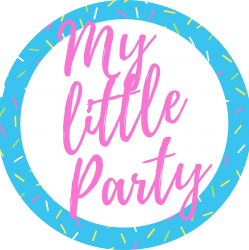 my little party australia is located in Kingsley, in the northern suburbs of Perth, Western Australia. Kingsley is located twenty kilometers north of Perth, and twenty kilometers south of Mindarie. You are most welcome to collect the furniture and/or accessories at no additional charge. We can deliver the furniture, however please note a delivery charge may apply, and is determined on location. We will provide an exact cost at point of enquiry. Will you set up my decor and furniture? We prefer to set up your furniture and decor so we can ensure it looks fabulous! We also want to avoid the possibility of damage. You can rest assured we will set it up so it works well with the space and it looks great too! What time will you arrive for setup? Ideally we would like to arrive ninety minutes prior, to set up the furniture. We are eager to ensure that all details of your little party are set up smoothly and efficiently with enough time before your event starts. We will be in contact with you one week prior to confirm a timing schedule. We require a bond of $150 to be provided at point of delivery or in the case of collecting, if you opt for the DIY option. Unusually high losses will be communicated by our time prior to charging for repairs.